Want to Know the Answer to "How Do I Fix an iPod Classic that has No Sound? Want to Know the Answer to “How Do I Fix an iPod Classic that has No Sound? Test to be sure that your iPod classic really doesn’t have any sound. Plug in more than one set of headphones. In some cases, the headphones wires might have shucked out or the jack might be broken. If you see splits, tears or signs of wear near the jack, it might be a problem with the headphones, not the device itself. Some iPod classics refuse to play a specific song. In this case, the file might be corrupted or might not be in a format the iPod plays. Plug the iPod into iTunes with the USB cable and then check the song the iPod will not play while it is on the computer. If the song will not play on the computer, then a corrupted file is likely the problem. However, if the sound is still off on the device, you can deduce that it is not your headphones or the file. The next step is going through Apple’s recommended process for resetting the device. How do I fix an iPod classic that has no sound with a reset? you might ask. Sometimes your sound locks up for no reason, in which case a reset might fix the problem. To do this, press and hold the Menu and Center buttons on the iPod classic until you see the Apple logo appear on the screen. This might take around 10 seconds, so be patient. It is in the process of rebooting. Once rebooted, check to see that the battery is fully charged. If it is not, charge it until it reaches full battery. Now check for the sound again. If it works, great! If not, you might need to send it in for service. 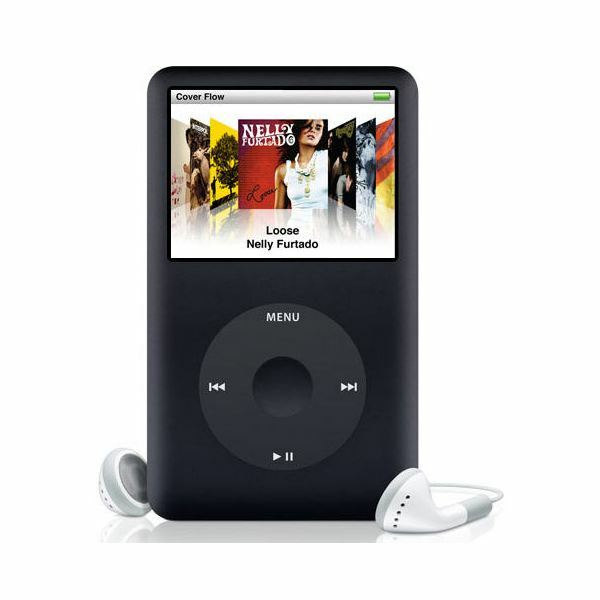 All Apple iPod classic devices come with a one-year service warranty. If your device is still under warranty, then you can send it into Apple without paying for the service, as the sound problem is likely a defect. However, if it is out of warranty you will have to pay for any repairs made or potentially a new device. You can also take it to an Apple store if you live near one. A professional there can look it over and diagnose your problem. They might recommend sending it into Apple for a repair. Apple also offers Out of Warranty repair services, which may help your case provided the sound did not quit as a result of breaking the device or trying to make changes with it yourself. Always call Apple first before sending it in to get specific instructions on how to order a repair. You might read all sorts of threads on the Internet with titles like “How do I fix an iPod classic that has no sound?" The replies, while well intended, may damage the iPod. Many users recommend putting the iPod in the freezer. While this might fix the sound for 15 minutes or so, it is not a warranted fix, nor is it a permanent one. Doing so may result in further harming your device. iPod devices are not made for use in very cold or hot conditions, so freezing it will not solve your problem. You are better off paying for a real repair through Apple than trying to repair it yourself in this manner and making the problem worse or creating other problems at the same time.